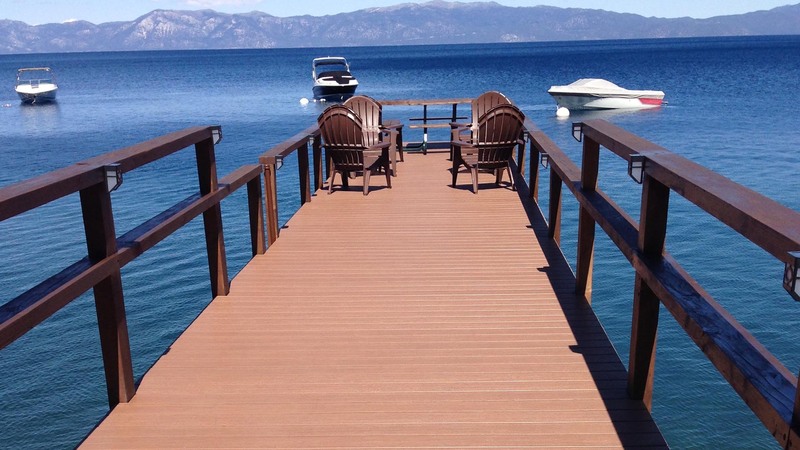 With our commitment to using the best products and providing you with the best customer service around, we are confident you will like what we can do to improve your Truckee home. 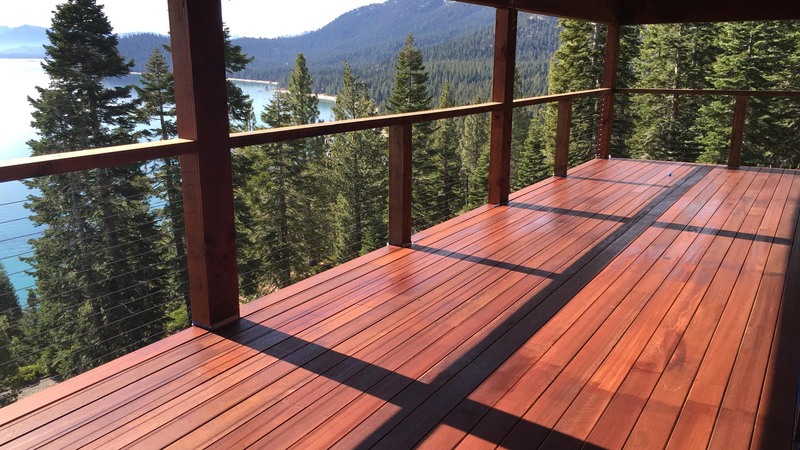 With our 12 years of experience working with homes in the Truckee area, we know the best ways to ensure that your deck is protected from damage by the elements and regular wear and tear. Here at Deck Envy Construction we take pride in our ability to give a personal touch to every job. While we are committed to building the best addition to your home, we also recognize that great customer service goes a long way. You can count on us to always use the highest quality products and to deliver and install them with the highest standards of customer service. We want you to see a return on the investments you make in your Truckee home. 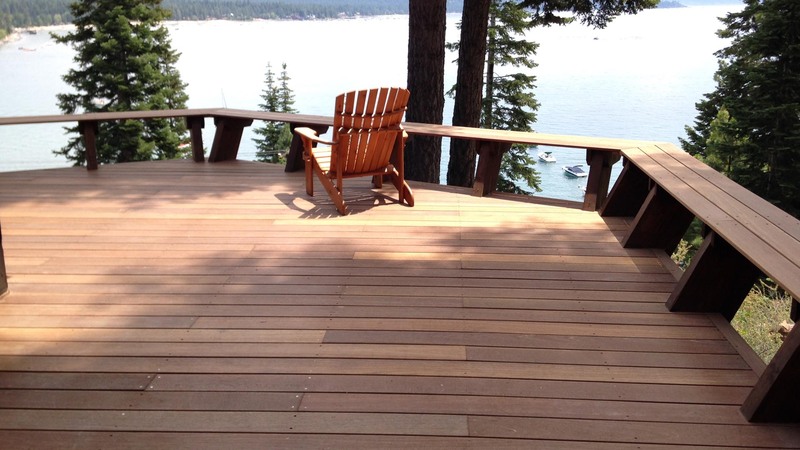 Adding a deck or patio to your existing home is one of the best ways to increase the value and make it more attractive to you and a future buyer. 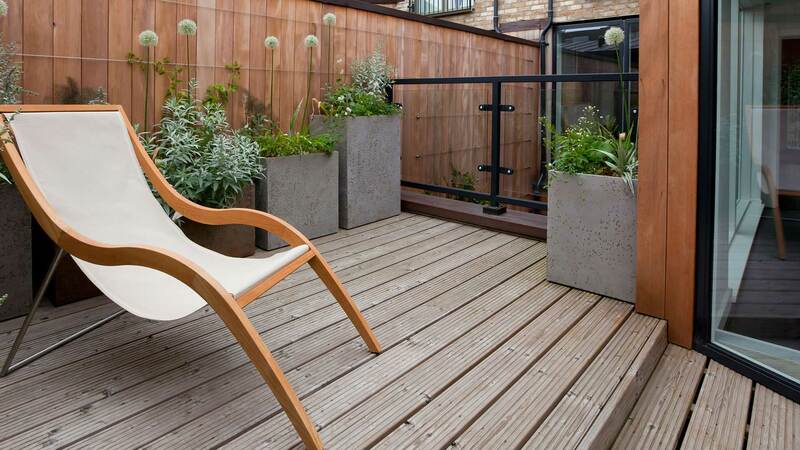 Whether you plan to stay in your home forever or simply want a way to make it more attractive, decks and patios are the perfect way to go. Turn your Truckee home into the place you’ve always wanted it to be with just a simple phone call. Call us today to schedule a consultation.